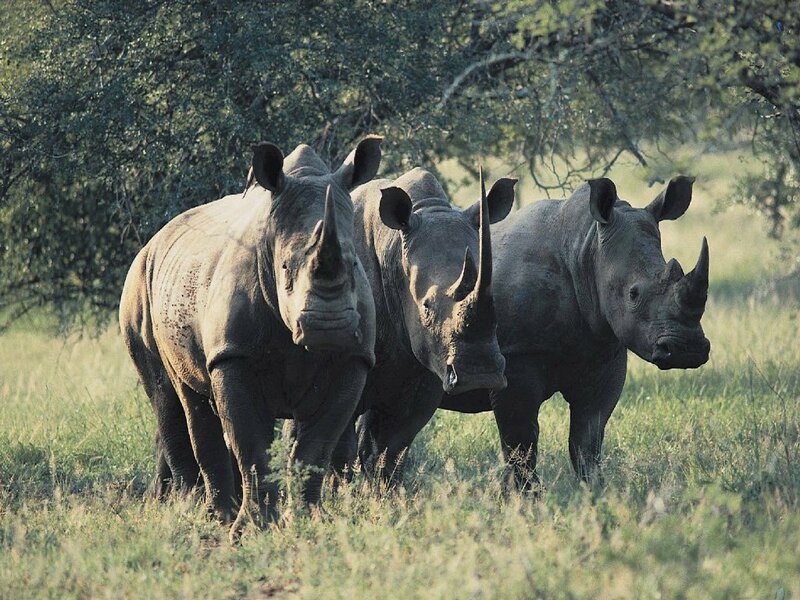 The African Rhino. It is on the brink of extinction due to poaching activities. That’s the Boney M 1978 Disco cover version of “Rivers of Babylon”, a song originally done by reggae band The Melodians. Long live the 70s. Musicians compose songs about various themes, this one was about home and country. True patriots are proud of their country and i am proud to be Ugandan. I carry my flag high. We must develop an abiding love for our motherland, Uganda, Pearl of Africa. I say home is where the hearth is. Hence with a love for home in our hearts, we will be able to develop in other ways which will be good for ourselves and for posterity. Recently, we were hailed as the number one tourist destination in the world. Does that mean something? Depends on how you look at it. For me, i believe we should exploit this opportunity and expand services geared to catering for tourists. Then we can reap the benefits in form of revenue. Exotic plants and animals have been around since the time of the floods, Elephants and rhinos as well, but they had never faced the threat of extinction like they do now; mostly from poaching activities induced by an international, increasingly unsustainable demand for exotic flora and fauna. Most tourists come to Africa to view these beautiful and majestic creatures. From gate collections, hotel accommodations, food and travel-all this we benefit from as a tourist destination. Therefore we should take care of our interests and device ways to shield this burgeoning tourism industry from the destructive effects of poaching. There are fears that the growing popularity of Rhinoceros horn in China and elsewhere will lead to widespread indiscriminate killing of the animals by poachers working with groups of local criminals that are harvesting the horns. The market value of these horns has been said to be as high as $50,000 per kilo, with even higher offers being made depending on buyer location. There is a need to check the flow of in-coming traffic at immigration points to prevent the entry of criminals trying to get in on the action. We must not forget the history of organized crime and its trans-national character. Criminals masquerading as visitors come here and set up shop and the next thing you know you got a network of buyers and sellers. Beware, gold will seduce a saint. Much has been made of our evolutionary journey from ape to homo sapiens but it seems to me our brains have not evolved in good time to survey the changing world around us. Some communities are beginning to encroach on land reserved for animals. The animals need their freedom the same way we do that is why sometimes they will come into man’s territory leading to conflict. After we began settled life and increased our need for space, we pushed the animals into parks and reserves and continue to confine them there. With the onset of tourism, we built lodges and resorts and offered other conveniences all centered around the animals as the principle objects of attraction. In the course of our activities, we disturb the animals’ peace. We disrupt their feeding and breeding habits. We film their grooming and mating rituals, claiming that it is important for our own understanding of life. Sometimes the animals need their solitude. In most of the pictures taken of chimpanzees and other apes, there is, to me the same classic look they give every cameraman, a look that suggests to me what seems to be on their mind, a look meant to say; “can’t you pesky humans leave us alone?” Before we can take our walk with giants, we have so much work left to do. We should indeed leave the animals alone. We have no business trailing them, observing them, scheming to kill them or have them killed, chasing after them with powerful guns. What is the definition of terror? We claim to be sophisticated and urbane but we still have primitive instincts embedded in us. Greed, fear, avarice. These base instincts are what people exploit. They see it in you and they encourage it. What we should do about the demand for Rhinoceros horn is to establish a breeding program for Rhinoceros the way other countries breed llamas, or ostriches. All we have to do is build the facilities for this program and provide manpower resources-animal biologists, veterinarians, wildlife specialists etc. Whatever help they need to operate should be availed. After the project has taken off, we can put it under wildlife management where we then continue to monitor it. Then after that, we go into legal business with those interested in horns. Income accruing from such an enterprise can then be used to sustain and expand the program. That way, we remove the savage poacher from the equation. The benefits will come through job creation and better management of our resources. It’s just a hunch.